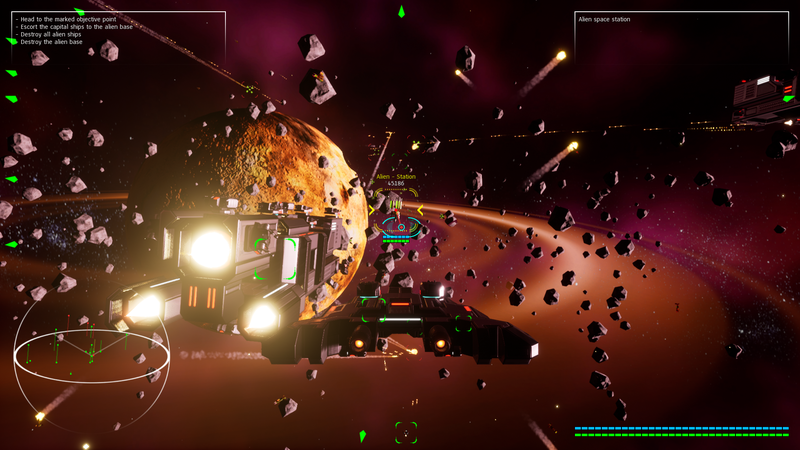 Husky: Ashcon I is a space combat sim set in a world where talking dogs reign supreme. The first mission has been released here. Depending on how well it goes, there will probably be a full-scale game behind it eventually. It was actually heavily based off Freelancer. I intend to eventually expand the game in the future into a Freelancer sized game with a full campaign. I know that multiplayer would be ideal, considering that is how games like Freelancer and BZ survive in the modern era. The main issue there is I have no experience with multiplayer/network programming. I guess it's a good way to learn though. First I'm finishing my BZ-style game, then I'll finish this one.